Byron is from Chicago, IL and has been developing software for 3 years. Byron's path to software development was that of a non-traditional student. Having dropped out of college, he spent a few years working retail before realizing this was not where he wanted to spend the rest of his life. As a result, he began pursuing his passion of software development. And through a friend, was given the opportunity to pursue a career in software development through an apprenticeship program. Byron would eventually complete the program and accept a job offer from his respective company. 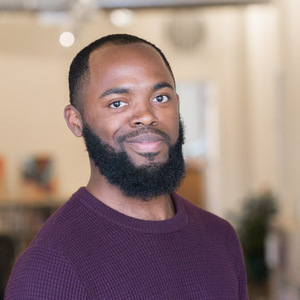 Byron enjoys teaching people about both the technical & personal aspects of what it means to be both a software developer and a quality mentor.